It’s the year 2017 and I am completely amazed how people are still coming up with inventions and brilliant little tips and tricks to make all our lives easier. I just had my third baby and it is kind of crazy how much has changed in even the last 3 years since I had my son. There are now yet a couple more “must-have” items for baby items that moms just “can’t live without!” I try really hard not to get caught up in that and really try to gauge what’s truly necessary to buy, especially when we’re talking about dropping over $100 on certain baby items. But when will it end? Humans have been having babies for how many thousands upon thousands of years and did they “need” things like a Bumbo? A Rock-N-Play? A Boppy? A video monitor? No! Admittedly, I definitely have some of these items and they do make life easier with a baby! Anyway, you catch my drift. Same thing goes for all things food-related. How is it that people are still coming up with hacks and gadgets that become so necessary and cool for all of us? I think it is pretty incredible! The cool thing about food hacks is that usually it is just a cool tip and either doesn’t cost you any money at all or just very little. Here are a few fun little food-related hacks that you won’t believe you hadn’t thought of before! 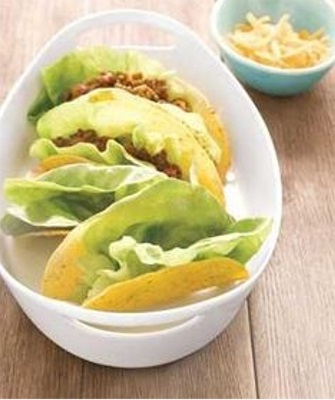 We make a lot of tacos in our house and hard shells are our favorite so I thought this tip was absolutely brilliant! 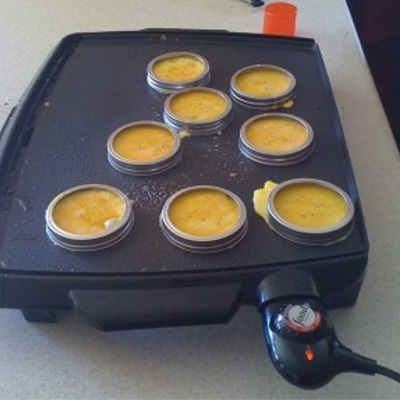 Use canning jar lids to make perfectly round eggs for your breakfast sandwich. 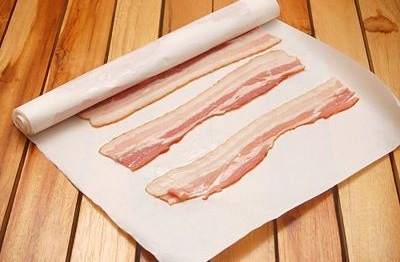 Place bacon on wax paper in a single layer then roll it up, place in a freezer safe ziploc bag and freeze it. This will keep the bacon from sticking together when it freezes. Just unroll the bacon, grab what you need and roll the rest back up. I loved this tip because far too often I only use about ¾ of the package of bacon and the rest somehow finds its way to the back of my fridge and then ultimately to my garbage can because it has gone bad before I used it up. And I sure think throwing bacon in the garbage is practically a sin! 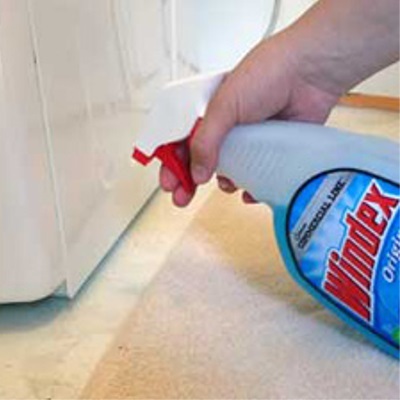 When moving heavy appliances, spray Windex in front of and around the feet of your heavy appliances to make them slide more easily across the floor. 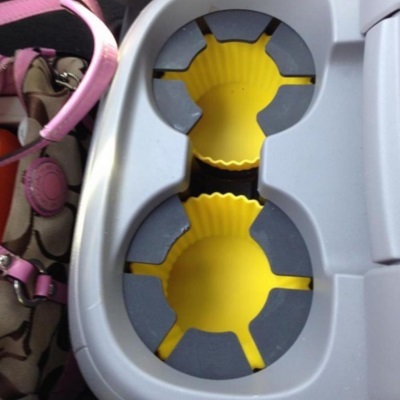 Keep the drink holders in your car gunk free by lining them with silicone cupcake liners. Whenever they get dirty just toss them in the washing machine or dishwasher. 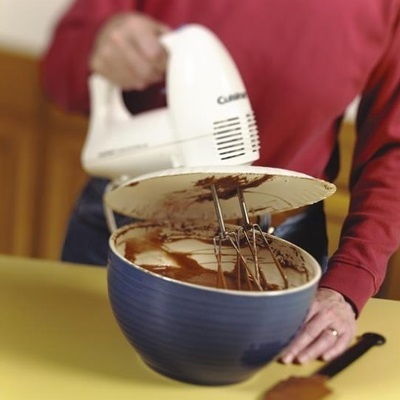 And last but not least, use a paper plate to keep splatters to a minimum when mixing.